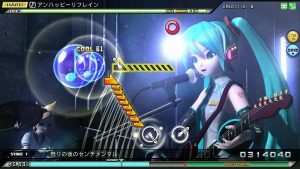 The PS4 release of previously arcade exclusive Hatsune Miku: Project Diva Future Tone will now launch as 2 games with different songs. 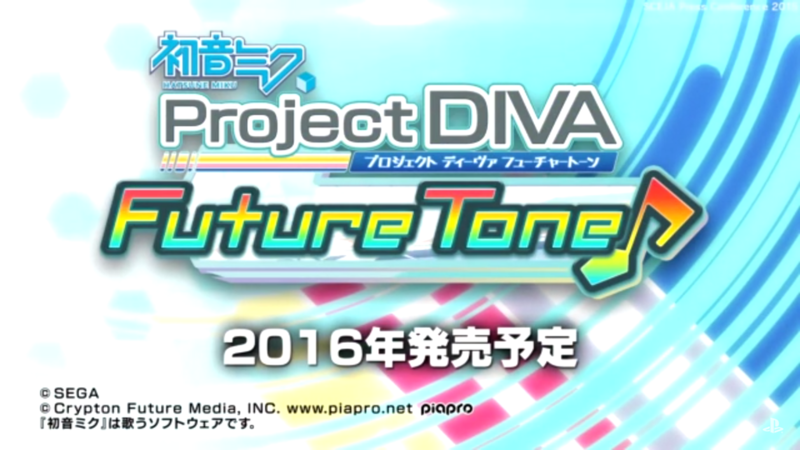 One version is called Future Sound and will include 120 songs drawn from the Project Diva series. The other version is called Colourful Tone and will include 100 songs drawn from the arcade game and the Project Mirai series. Also revealed is the option to map buttons to wherever you want on the controller. You are even given the ability to map 2 button functions to a single button. Both games will launch on PS4 in full HD. 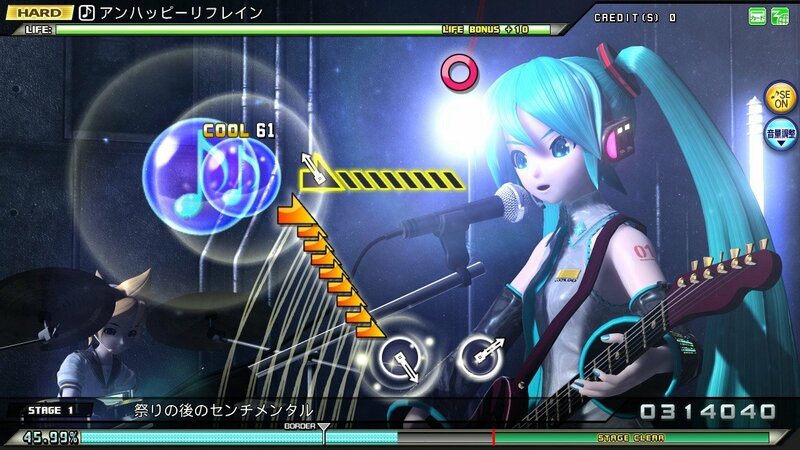 Framerates of 60 fps have also been promised; a first for any home console Project Diva game. 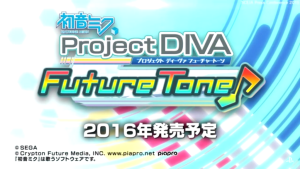 A port of Hatsune Miku Project Diva Arcade Future Tone is heading to PS4 in Japan in 2016, now called Hatsune Miku Project Diva Future Tone. There aren’t many details regarding what will be ported across as Future Tone has a ridiculously large playlist. How the game will even play is in question as well as Future Tone uses a custom 4 button and touch slider control scheme. Thankfully I an see how this could be easily transferred to the PS4 controller, especially as it has a touch pad of its own.